Have you ever walked into a room and felt like you wanted to leave right away? Ever met a person for whom you had an instant dislike for no apparent reason? Been around certain people and suddenly feel exhausted? People, animals, situations, objects, and environments contain and give off energy. Learn simple techniques to fully take charge of your life and your destiny. 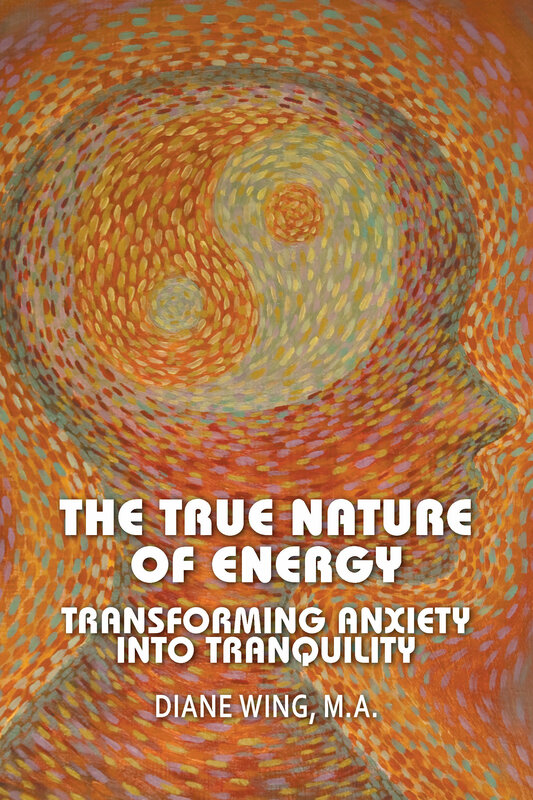 Acclaim for The True Nature of Energy"Clearly written and easy to understand. A tall order for a complex topic like this. Diane Wing's skills as a writer and energy worker are phenomenal. Highly recommended." --Lana McAra, best-selling, award-winning author writing as Rosey Dow. "I can thoroughly recommend this book as a guide to living. If Diane's way of seeing the world resonates with you, she will be able to help you to transform your life. In fact, reading the book in the process of editing it has changed me in positive ways. Her writing will do the same for you."